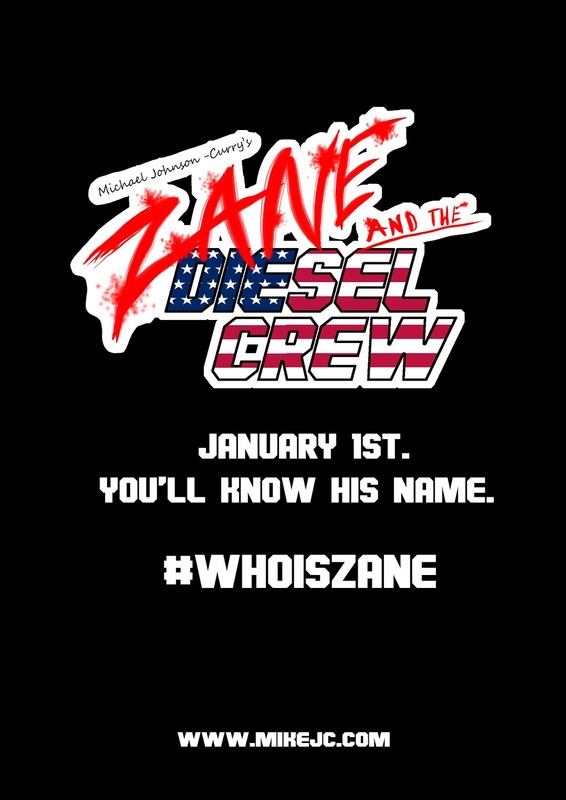 Art of Michael Johnson-Curry Mike J.C.: Who is Zane? Please share, trust me it'll be worth it. More info in the coming days. 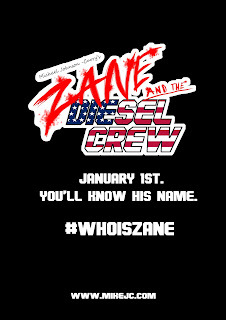 Zane and Diesel crew CAMPAIGN LIVE!